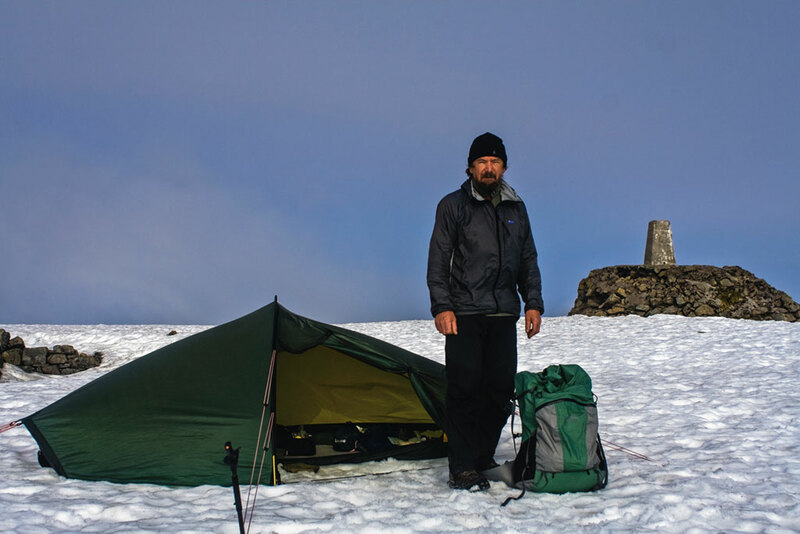 Chris Townsend is one of the best known and most well-respected writers and gear reviewers in the outdoor industry. 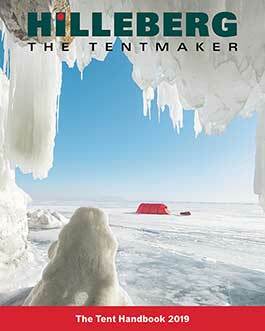 He has been the equipment editor for the UK’s The Great Outdoors (TGO), since 1991, and has written 25 books. More importantly, he has logged tens of thousands of kilometers backpacking, including the Pacific Crest Trail (3219 km/2000 miles), the Continental Divide Trail (4828 km/3000 miles), and the Pacific Northwest Trail (1931 km/1200 miles) in the US, and, in the UK, the Scottish Watershed from the English border to Duncansby Head (1127 km/700 miles), Land’s End to John O’Groats (2012 km/1250 miles), and 16 TGO Challenge coast-to-coast crossings of the Scottish Highlands. He was also the first to climb all 517 Munros and Tops in Scotland in a continuous walk (2736 km/1700 miles), the first to walk from southeast Alaska through the Yukon Territory to the Richardson Mountains north of the Arctic Circle (1609 km/1000 miles), and the first to walk the Canadian Rockies end to end, from Waterton Lakes to the Liard River (2575 km/1600 miles). He has also been, both professionally and personally, a longtime fan of the Akto, and when we asked him if he would be a highlighted user of the Akto, he happily agreed. Here are a few of the reasons Chris has been using – and writing about – the Akto for over 20 years. 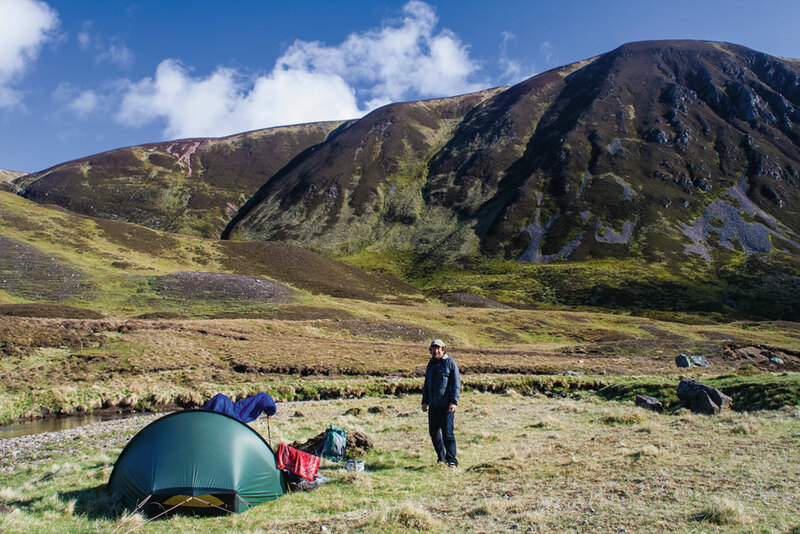 – “Back in 1996 I was looking for a strong light tent for my walk over the Munros and Tops. I found it in the then new Akto, which had been launched just the year before. The Akto surpassed expectations, coping with many big storms, and was still in good condition at the end of the four and a half month trip.” Chris goes on to say that he used that original Akto for trips to the Grand Canyon and the Himalayas, and on several TGO Challenges.